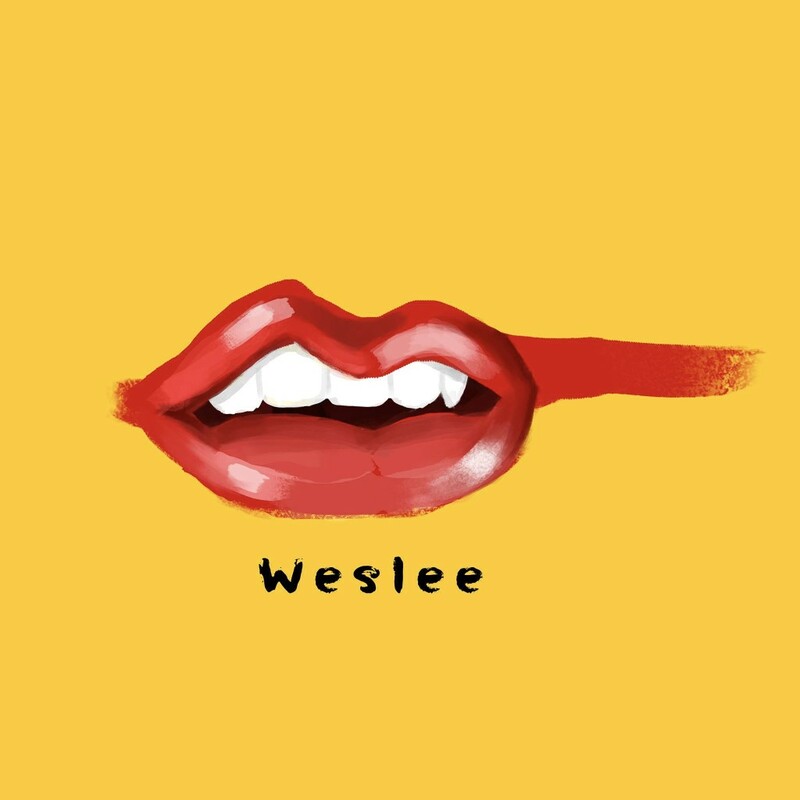 Mysterious UK-based duo Weslee share their visuals for ‘Boy Like You’. 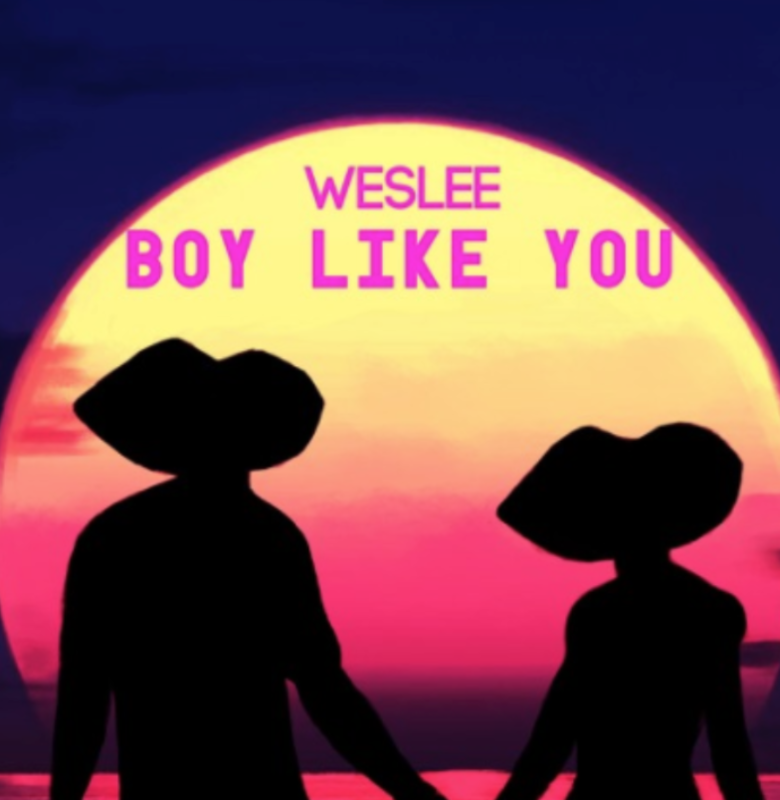 Another lip-smacking and dreamy song, the Alexandra Gavillet-directed video for ‘Boy Like You’ takes inspiration from Kanye West and centres on the infatuation of the lead male figure through a series of personal camcorder style shots filmed around a hazy American summer. 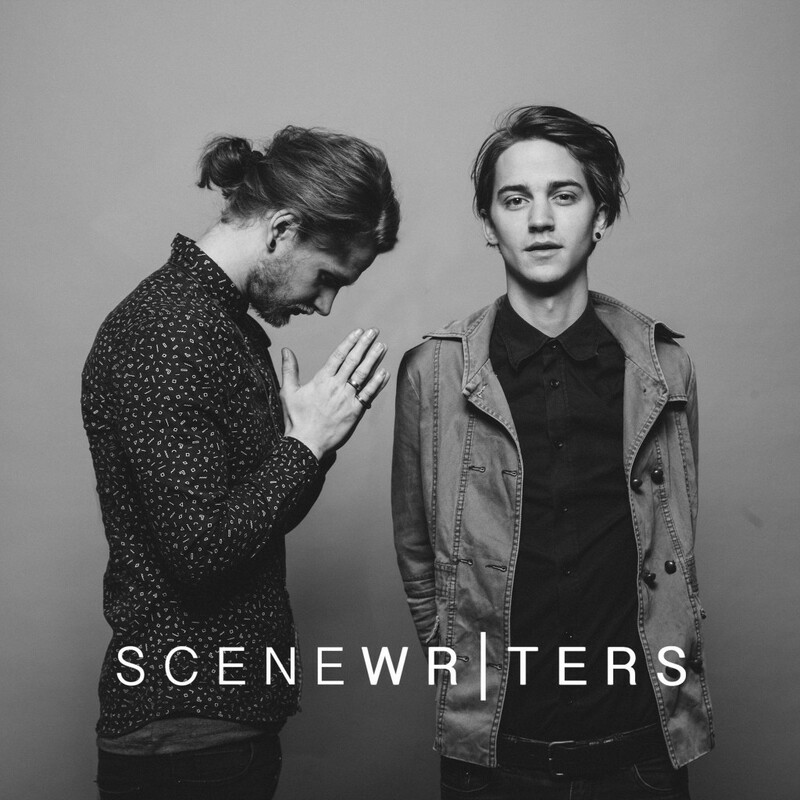 Exciting Berlin-based duo Scene Writers (aka Christian Huerter and Sebastian Nouvortne) take inspiration from the art amidst the urban sprawl of Berlin. 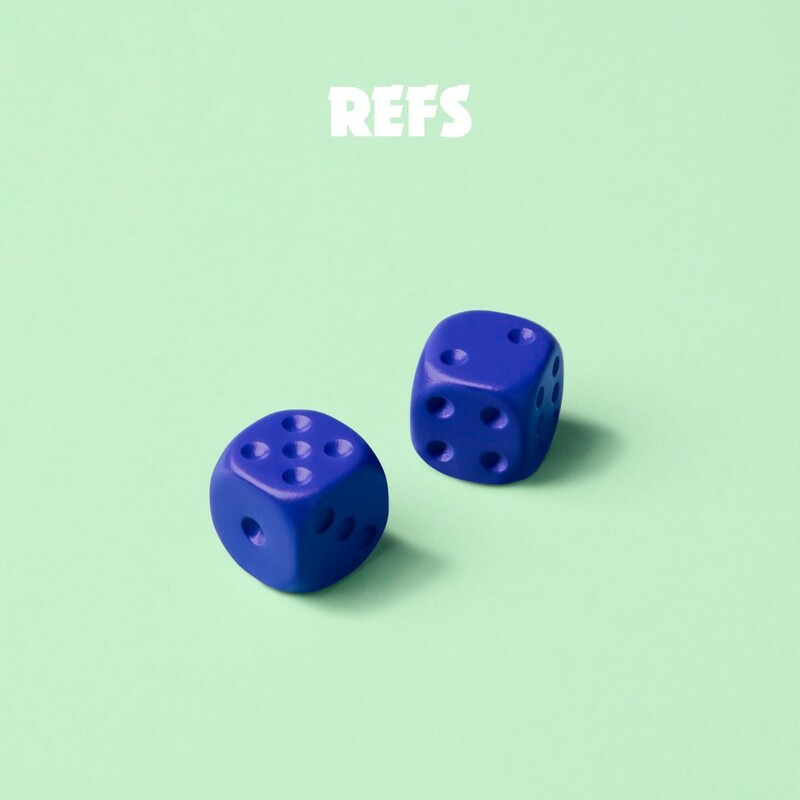 They have produced a vibrant re-work of 3 Burners‘ ‘Real Life Baby’, which you can listen to below. 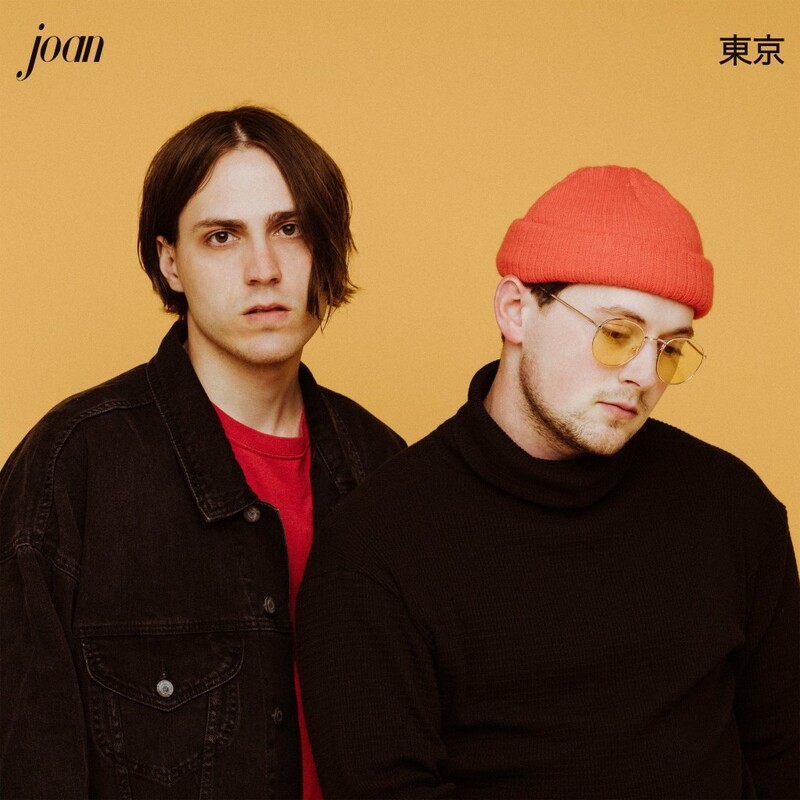 We are still massively crushing on duo joan. Boom! 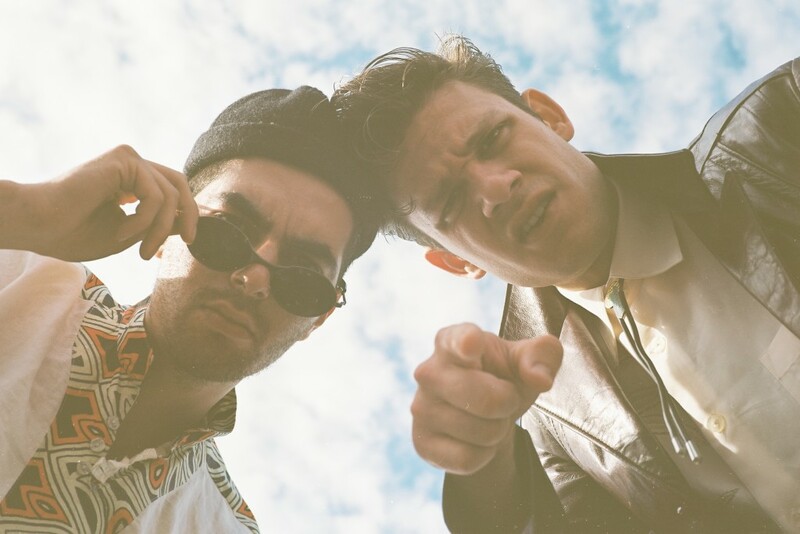 Argonaut & Wasp are back with a funky new number called ‘Radio Sound’. 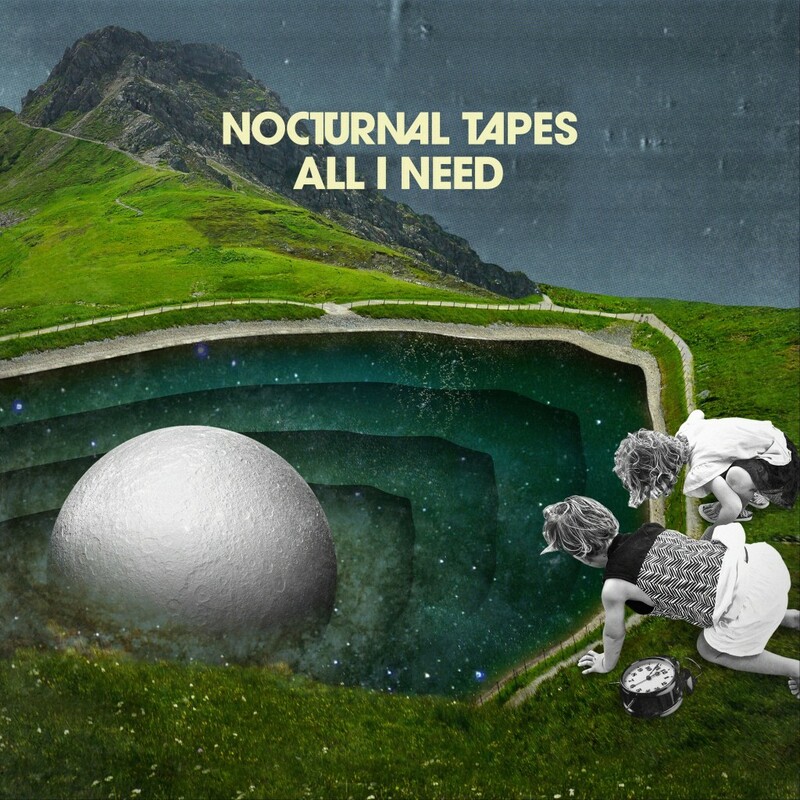 It is part of a double single, and combines elements of alternative, pop, indie, and funk to provide a bright sound, inspired by the bustling streets of Brooklyn. It is released on the band’s own Bang! Jango Records. 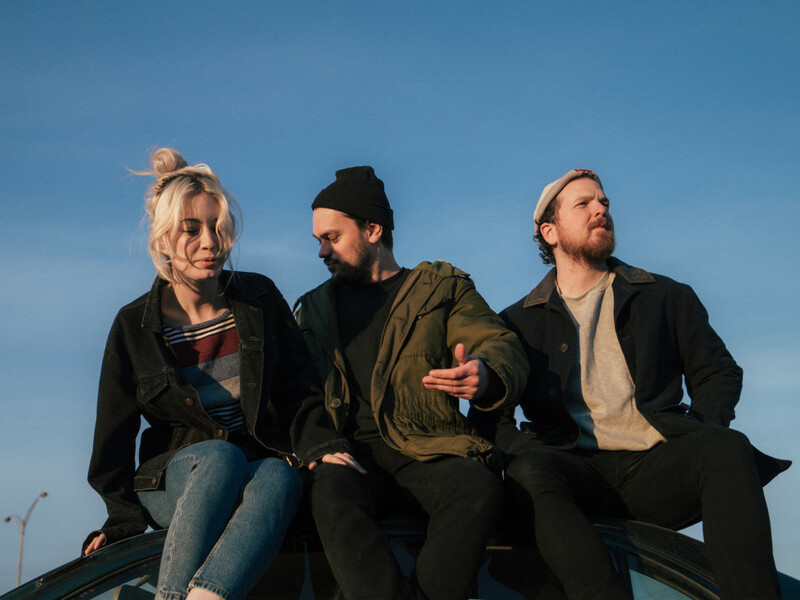 Swedish trio ELD share their brilliant new single ‘Desire’. 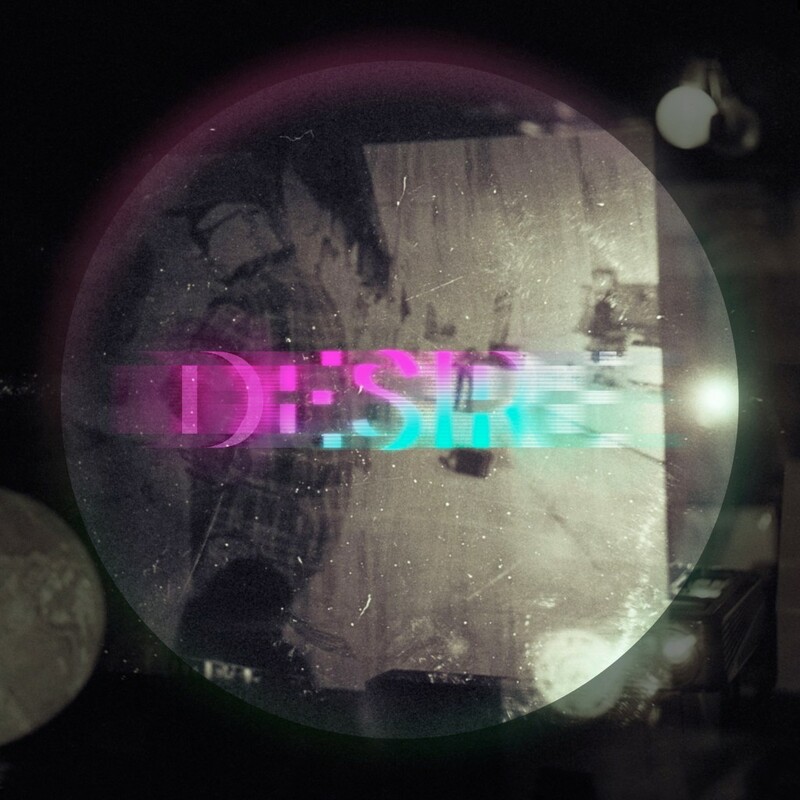 Creating a big emotions and an anthemic sound reminiscent of Arcade Fire and The National, ‘Desire’ amalgamates electronica with post punk elements, and even enters the shoegaze realm in parts. 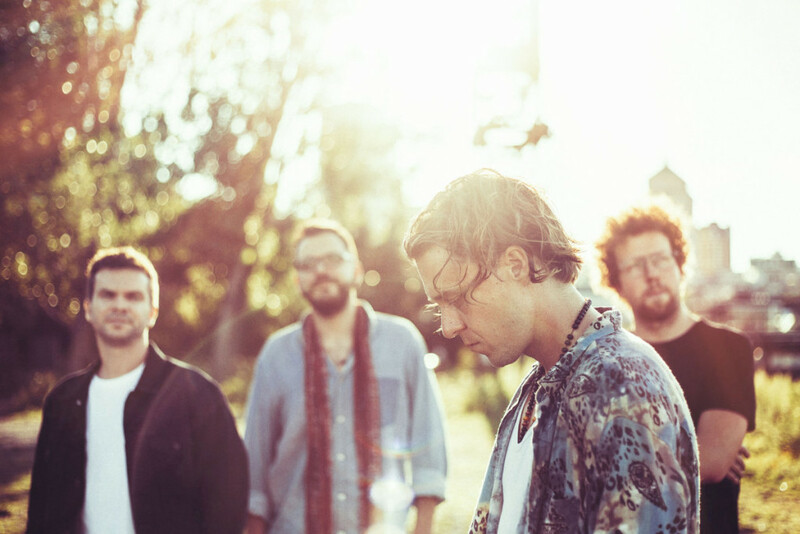 Listen below and prepare to be blown away. Rising Swedish teenager Amanda Mair shares ‘Empty Blockings’. It’s out now via Despotz Records. 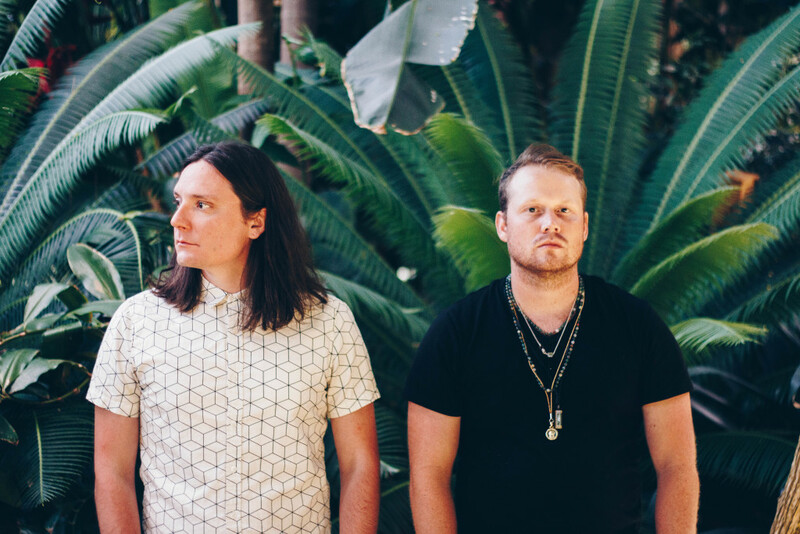 Wow, we seriously can’t get enough of Cordelia & The Buffalo. 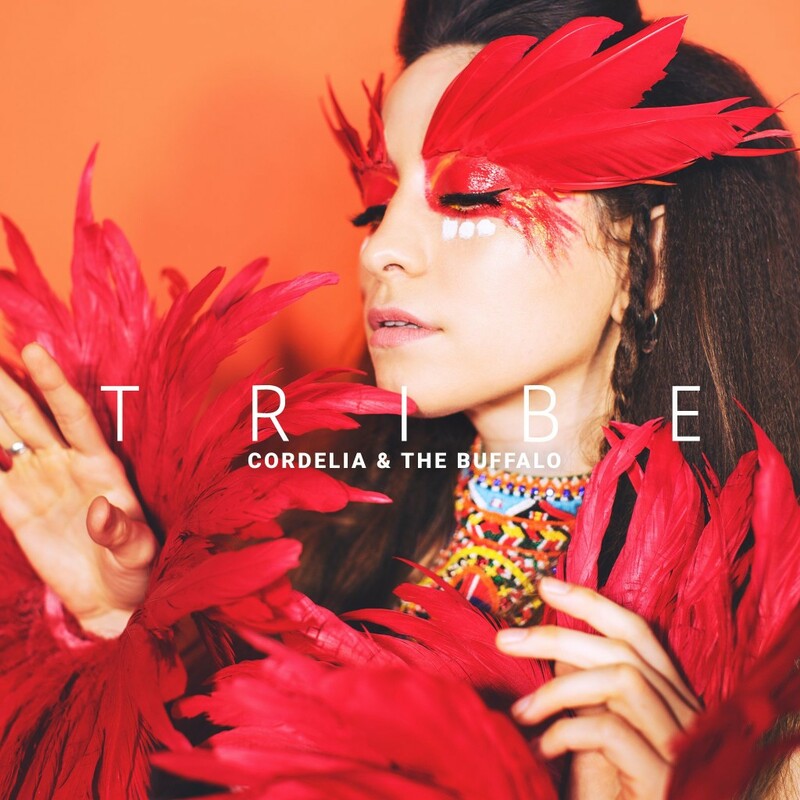 The young Mexican/American songwriter and producer sings to her ‘Tribe’ with such flamboyant flair, using delicate percussion and powerful lyrics to exude vibrancy. New York-based songstress Morgan Saint is about to make it big time, having had her debut pop video for ‘You’ premiered on Pigeons & Planes. 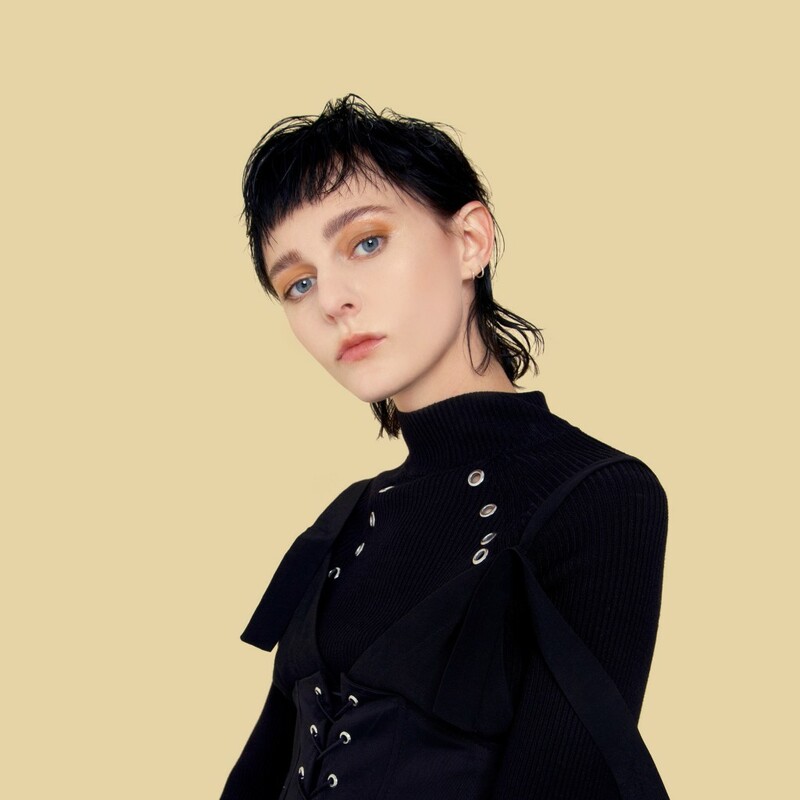 Delicate hand clicks and soft harmonies, this sultry artist has a minimalist approach to her music, as well as her visuals. 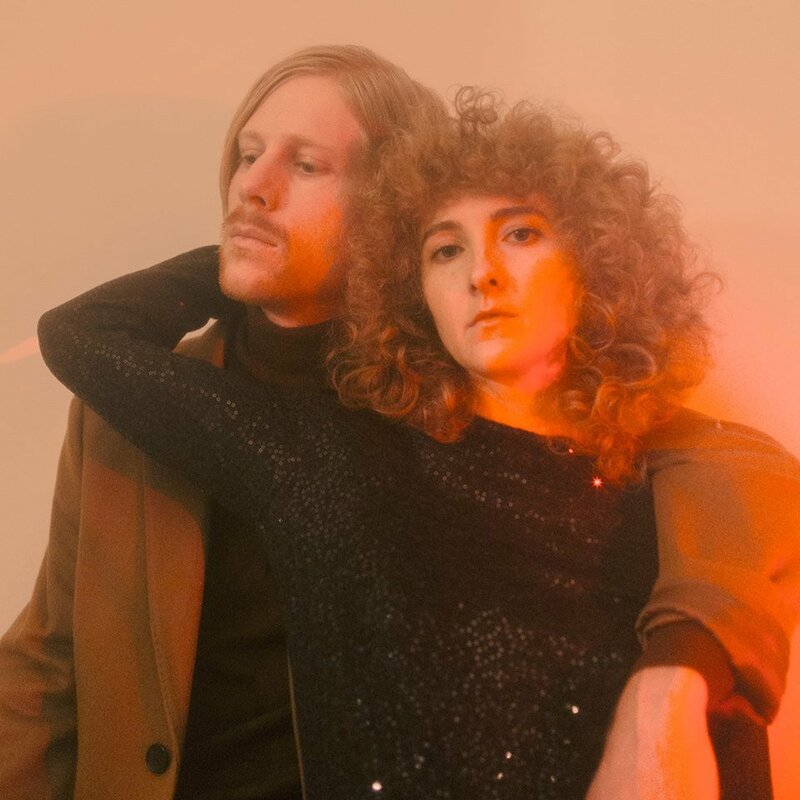 International duo Weslee return with blazing new track, ‘Bathwater’. Pulling all of the best production sounds from the last year – driving beats; sassy, retro guitar interludes; lush vocals; and heart-wrenching synths – all mixed up into a song so desirable. 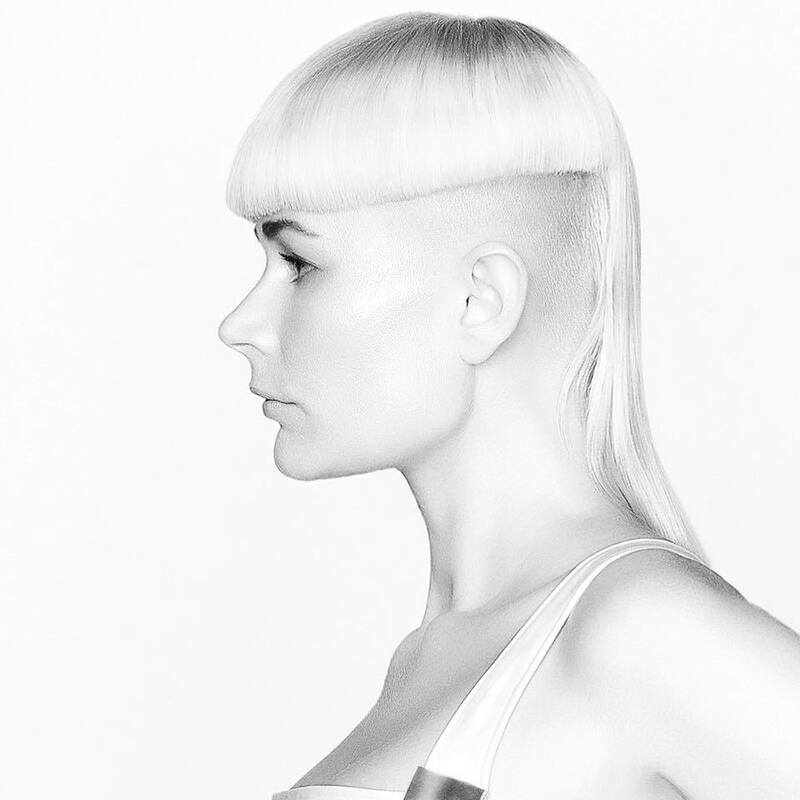 Danish experimental pop artist, Kill J returns with new stunner, ‘Gravity’. Once again working with talented producer Nector, Kill J’s icy, falsetto vocals melt with lush strings and leftfield synths. 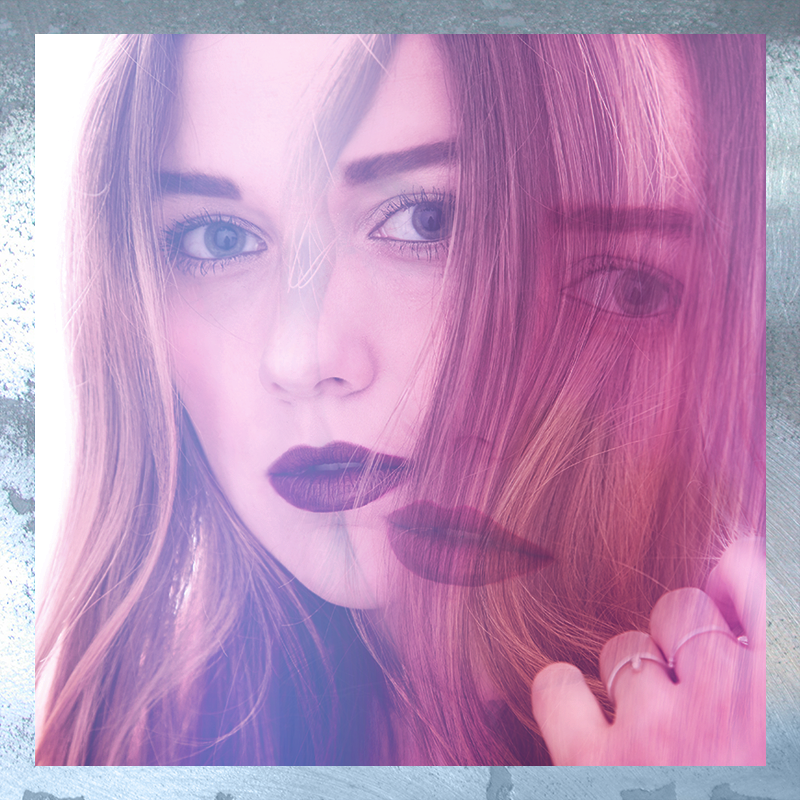 Time for something beautiful from Emma Sameth, who has collaborated with DNTST and Berg on new track ‘2AM’. 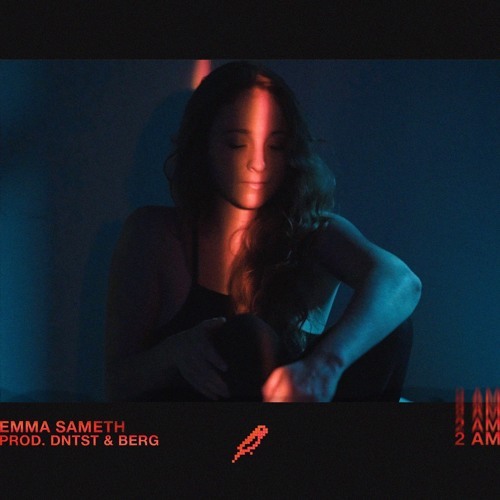 Originally recorded with jazz in mind, DNTST and Berg gave ‘2AM’ a darker and more electronic twist, really embracing Emma’s soft R&B vocals. 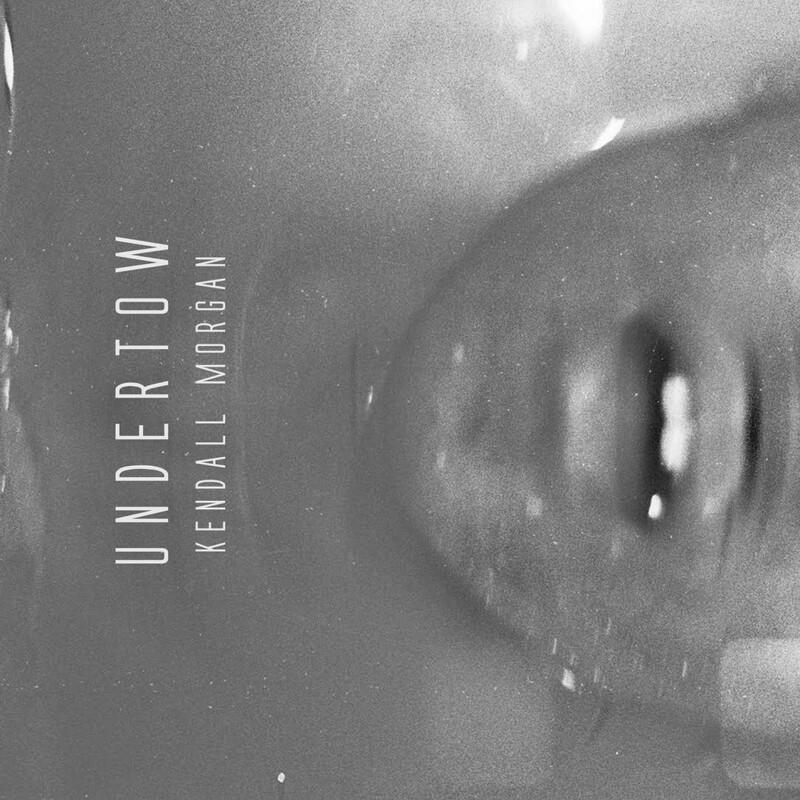 This is definitely one to listen to as you’re snuggled up inside, away from the pouring rain. 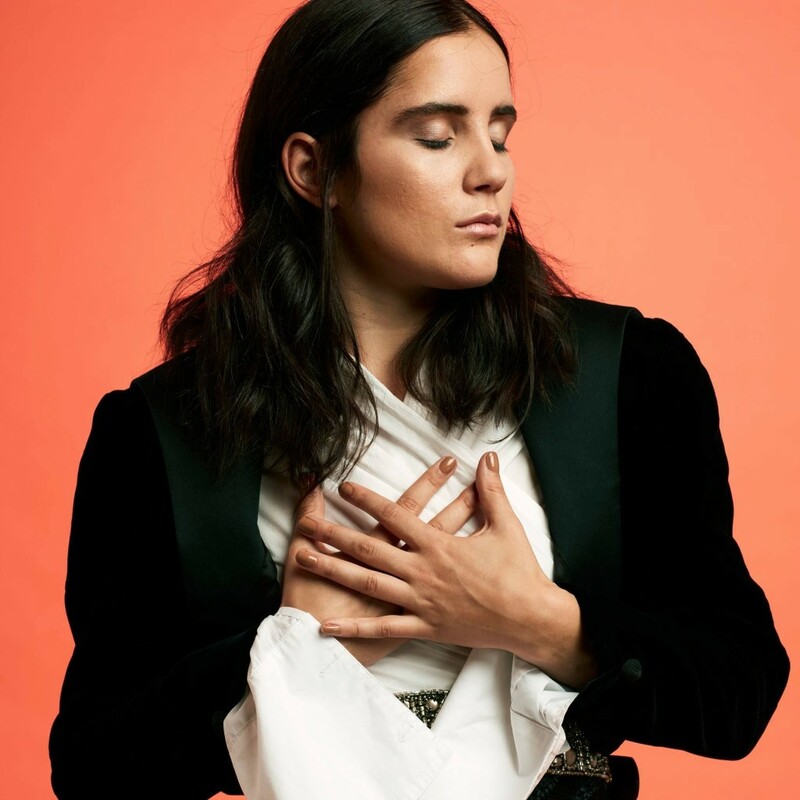 The Brooklyn-based singer talks about managing her ‘Uncontrol’ in her latest release. 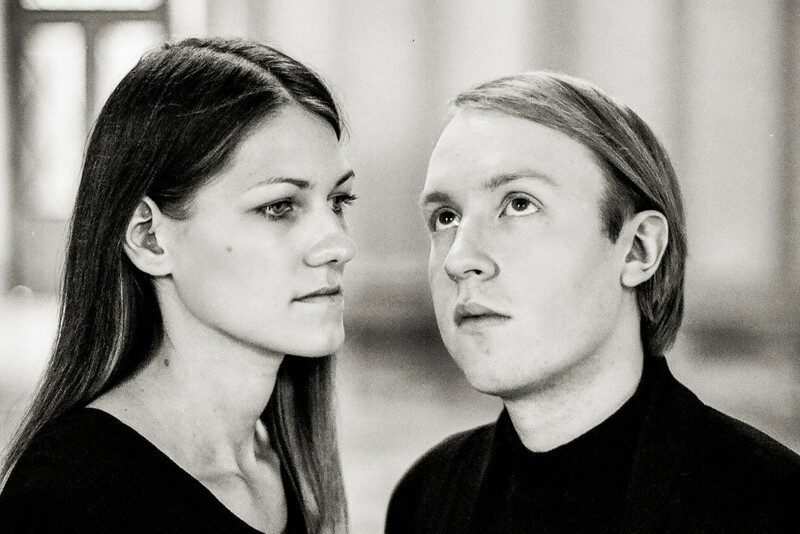 Effortless acapella-styled harmonies lead a brooding electronic beat. ‘Uncontrol’ was co-written and produced with Pauly G in Los Angeles, and expert her EP imminently.